There are numerous hotels in and around Frankenmuth. Please visit Frankenmuth’s Chamber of Commerce for more information. 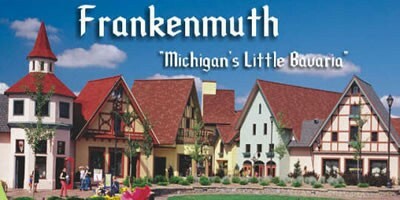 There are also hotels in the town seven miles to the south of Frankenmuth. Teams are welcome to camp out Friday and Saturday nights at the fields.